My skin has always been very sensitive and the choice of the right products for bath which have no allergic reactions is very tough problem. I have already tried lots of labels but if they don’t have an allergic reaction, they will definitely dry my skin. The only suitable option was the soap for kids. That’s why the next product to try was Cedar Soap. I became interested in Scrub-Soap with Cedar Nut Shell, firstly, because it has the black color. It is very unusual. Sooner I realised that the black colour is not the only thing to admire. 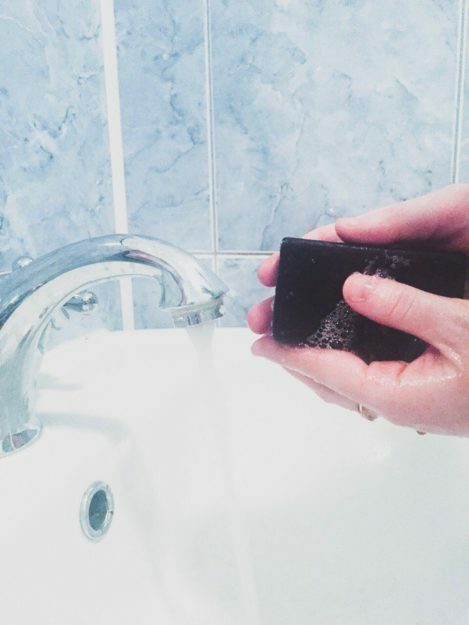 I’ve tried the soap and was happy to see that it caused neither allergic reactions nor dryness at all. Also I noticed some massage effect. I believe it is because of the cedar nut shell, which stimulates the acupuncture point on the palm. The soap hydrates skin making it more elastic and removing any peeling and keeping from aging. 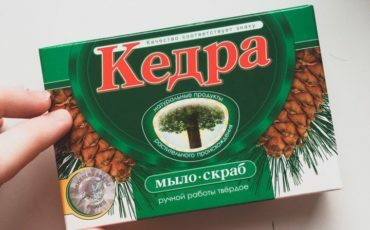 Besides its obvious healthy properties, the soap has this natural aroma, which reminds of the forest and make you feel as if you are alone with nature.